Retail - CEES SMIT, Inc.
We can help transform retail environments to strengthen brands and get messages across powerfully. 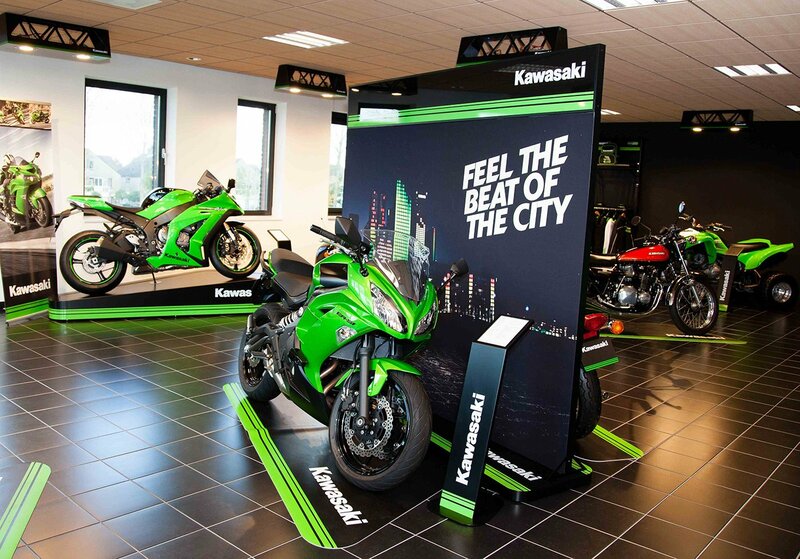 Using the right visual branding solutions will lead to customers having a great experience when visiting retail environments. Great experiences oftentimes lead to an increased frequency of store visits, which ultimately will most likely lead to increased sales. At CEES SMIT customers are supported in creating personalized experiences for their target audiences, with the use of high quality prints and high end materials. It all starts with a great idea how to reach customers, and how to let them have a personal experience in a retail environment. Once the idea has been born, the next step is to work out all details, deciding what approach is the best for maximum brand engagement. After the right strategy is chosen, the final step is to convert all ideas into tangible visual elements that will contribute to a maximum store experience. Efficient in-store solutions can provide opportunities to create unique experiences. First impressions count. Having visually attractive branding will lead to great customer experiences. At CEES SMIT we put a lot of attention to detail and execution. 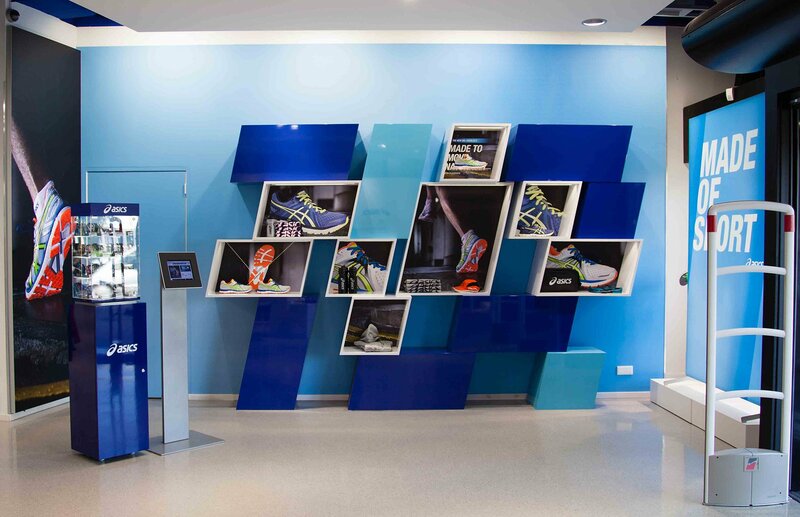 Different solutions are at hand, such as Visual Magnetics and its magnetic receptive print media (MagnaMedia), specially engineered InvisiLock® magnet technology and high strength magnetic paint (ActiveWall®) which are the three key components in the award winning graphic system. These three components work together in layers to completely change the appearance and function of an entire room.